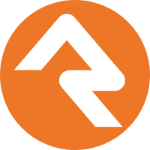 We are the Giving Engagement Platform for the Church – helping you lead your congregation down the path of discipleship. 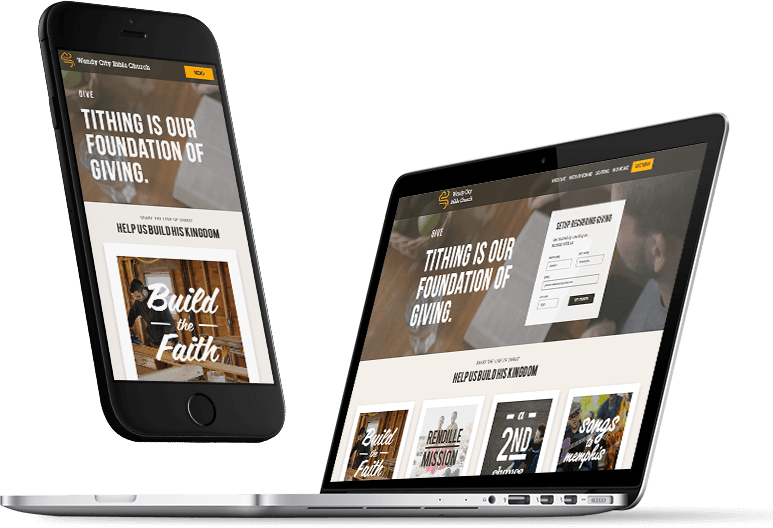 We inspire engagement with a church-branded giving page that portrays the unique DNA of your church – your congregation never leaves your site to participate in giving. 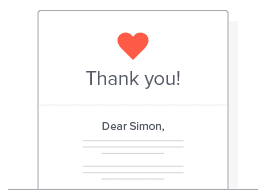 Encourage and thank your givers with personalized acknowledgments and notifications and quickly schedule recurring communication threads. 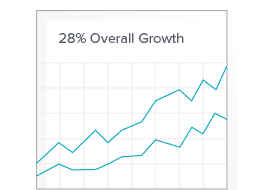 Vision2 has been instrumental in the growth of our generosity Rockstar initiative by providing a user-friendly and streamlined on-ramp for our users to create recurring online giving schedules. Tammy Bunting from Preston Trail isn’t just a CFO but she is also an Intacct wizard. Preston Trail and V2 have been working diligently to integrate V2 & Intacct. This integration has saved Tammy countless hours on daily, weekly, and monthly reconciliation processes. She now has time to focus on growing their newly launched 2nd campus in McKinney TX. East Cooper Baptist’s mission is to equip people to pursue Jesus Christ passionately as they impact their culture. ECBC takes full advantage of the Vision2 communication tools by using an Ask Ladder to create a very compelling call to action for much-loved outreach programs. These tools have increased ECBC’s outreach giving by 23%! Love, Love, LOVE the new feature for scanning cash envelopes! Super speedy! Thank you!! :) Before I'd have to use the mouse to click the area I wanted to enter the dollar amount into and then click the mouse again. Now it defaults to the area; I enter the amount and press "enter". Mouse left untouched. Super efficient! Can't thank you enough! "There are so many time-savers..."
I used to have to separate the checks into batches because the bank could only take so many at a time to process. Now, for a check it is immediately captured and rebalanced right after it is scanned in the Vision 2 system. There are so many time-savers we are already finding with the product. 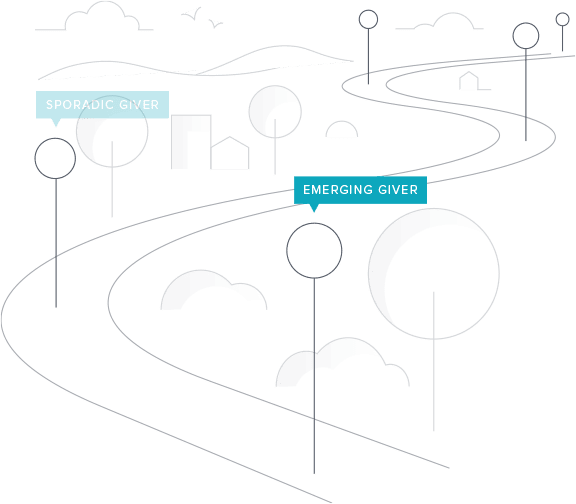 This giving platform is comprehensive, not complex. In life you buy with all the bells and whistles to do and produce more in the long run. Text-to-give is just one of those features and it is very effective. 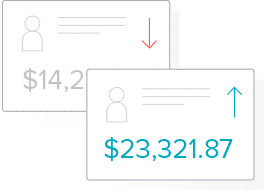 "Easy for our donors to give online"
We wanted something that would make it easy for our donors to give online and also give them access to their annual giving as well as something that we had flexibility of the content of our giving page. vision2 provided this for us. We can process in person credit card donations and track bank deposits easily. 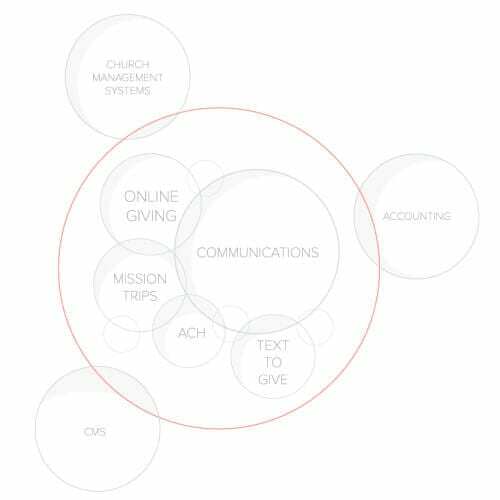 We offer a comprehensive giving platform in which engagement processes are seamlessly connected to your core solutions. We help you inspire your congregation to make good choices, take the right turns, and hold the course. We help your donors walk the Path of Discipleship – reaching key giving milestones along the way.